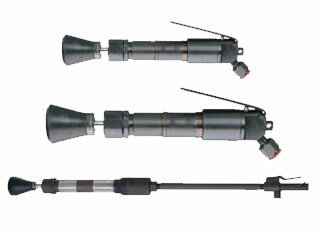 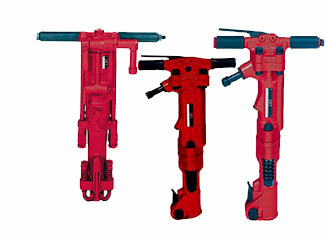 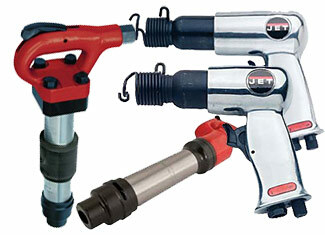 Our enticing range of Jet parts includes air drill and driver parts, air hammer parts, sand rammer parts, bender parts, digger and brute breaker parts, impact wrench parts, milling machine parts, lifting tool parts and more. 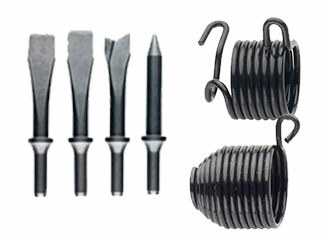 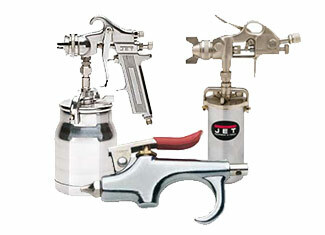 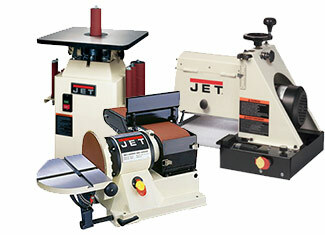 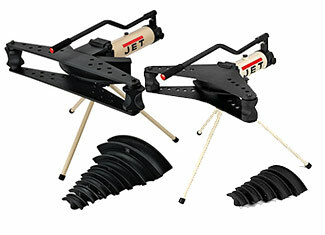 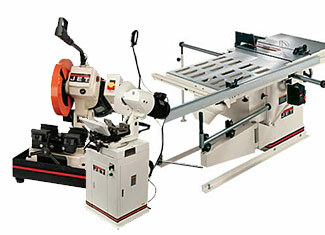 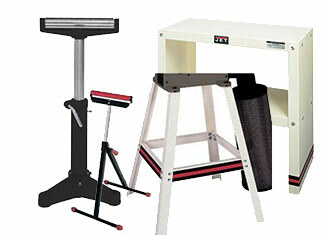 Are you planning to buy Jet tool parts for your damaged or broken tool? 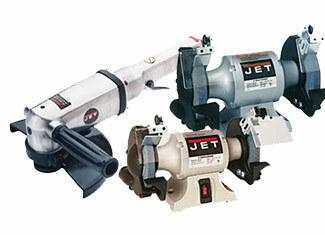 If yes, then Repairtoolparts is one of the best places to shop as we offer a complete variety of genuine Jet replacement parts at reasonable prices. 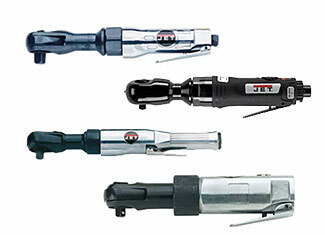 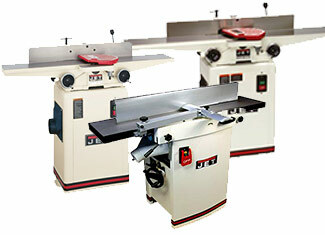 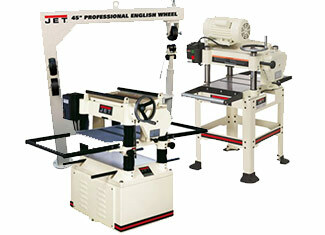 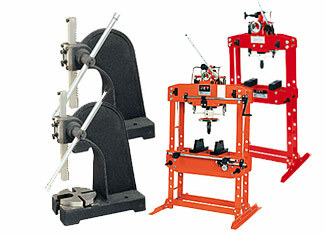 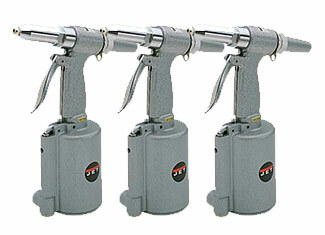 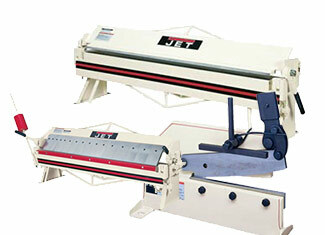 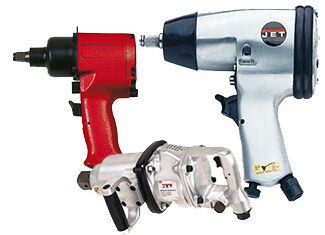 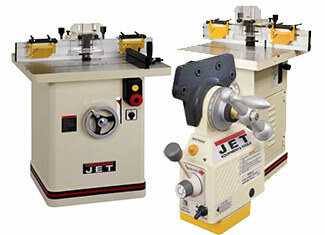 Now repair your precious Jet tool without any compromise. 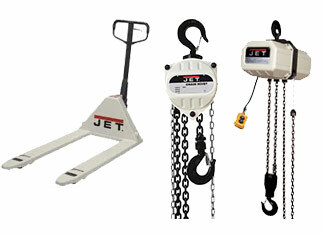 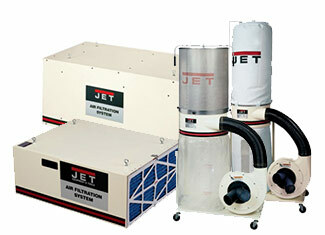 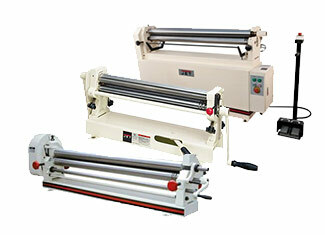 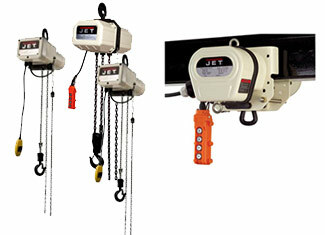 We provide a search bar for our customers so it is quite easy to find the required Jet part. 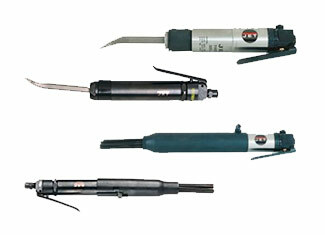 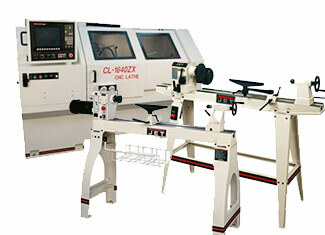 This search can be carried out using tool model number or tool part number. 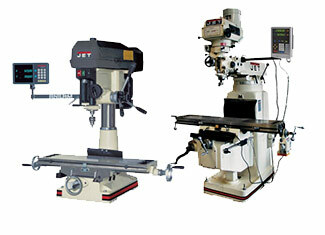 If there is any issue, you can contact us via phone call by dialing our toll free number 888 982 6540. 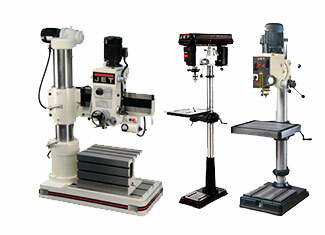 For any technical issues, please use our “Ask an Expert” form. 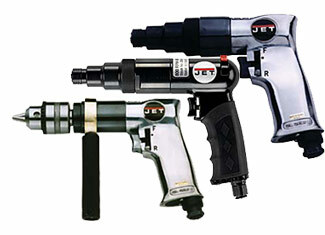 At Repairtoolparts you will not only find the desired Jet replacement parts but a great customer service and technical assistance as well.